Sadie Colby handles 1st start at goalie. WATERVILLE — On Friday afternoon, Messalonskee High School sophomore Sadie Colby made her first start in goal — varsity, junior varsity, pickup game in the backyard, anything. 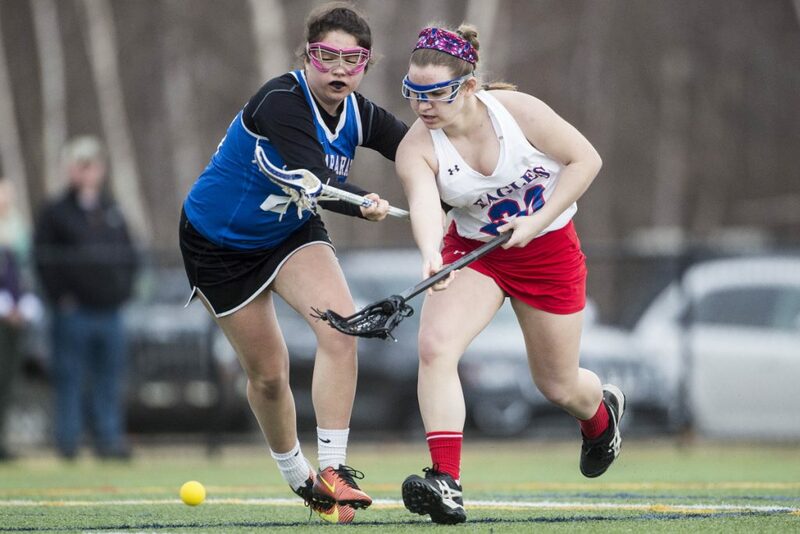 Colby measures her service time as a lacrosse goalie in weeks. But with the graduation of Gaby Languet, the Eagles entered the season with a hole in net, and Colby was willing to take on the new position. “No one else really wanted to. I guess I was kind of excited, because I felt like if no one else would, maybe I should try. I always played defense, so I kind of had the mind of it. I like it,” Colby said. In Messalonskee’s season opener against Mt. Ararat, Colby was eased into the role. 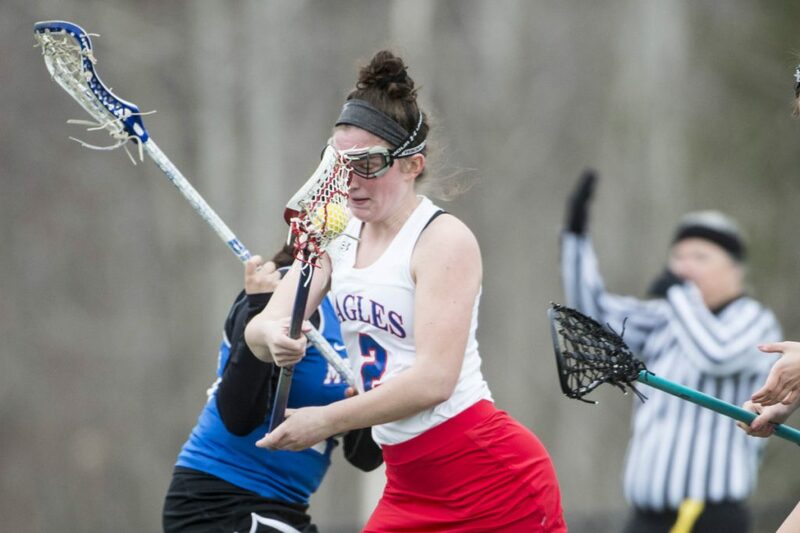 The Eagles had an 11-goal lead at the half, before Colby even faced a shot, and cruised to a 17-1 win. Colby finished the game with five saves. Colby said she was eager to get that first save, knowing it would calm her nerves. It didn’t come until early in the second half. Mt. Ararat had one shot in the first half, but it sailed wide of Colby and the net. “Getting hit is definitely different than what I’m used to, but it’s just the first hit, and then I have a lot more adrenaline after because it feels so good to save it,” Colby said. Messalonskee’s strong offense made sure Colby never was in danger of losing her debut, scoring five goals in the game’s first 10 minutes. 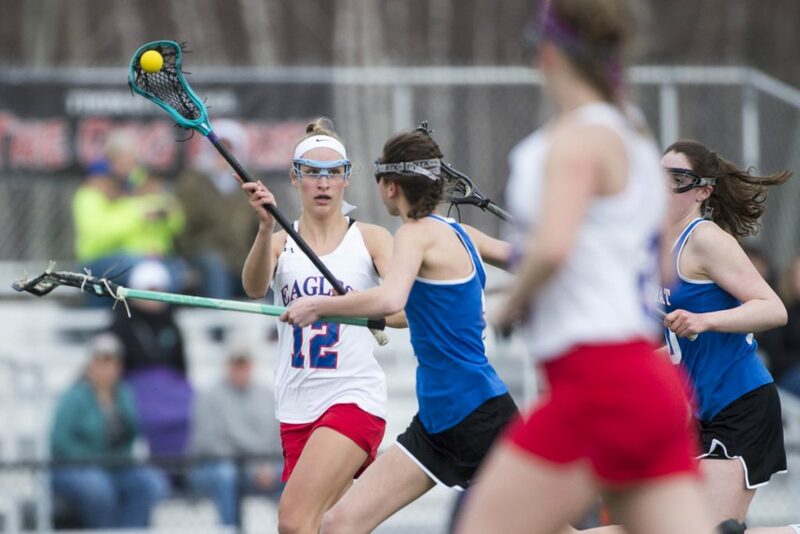 The Eagles scored four goals in the final five minutes of the first half for an 11-0 lead. “I love coming out with a bang. I wouldn’t expect anything less out of the girls. They’ve been working hard at practice. They’re aggressive this season. They’re fast. I think it was great, and a good way to start the season,” Leavitt said. 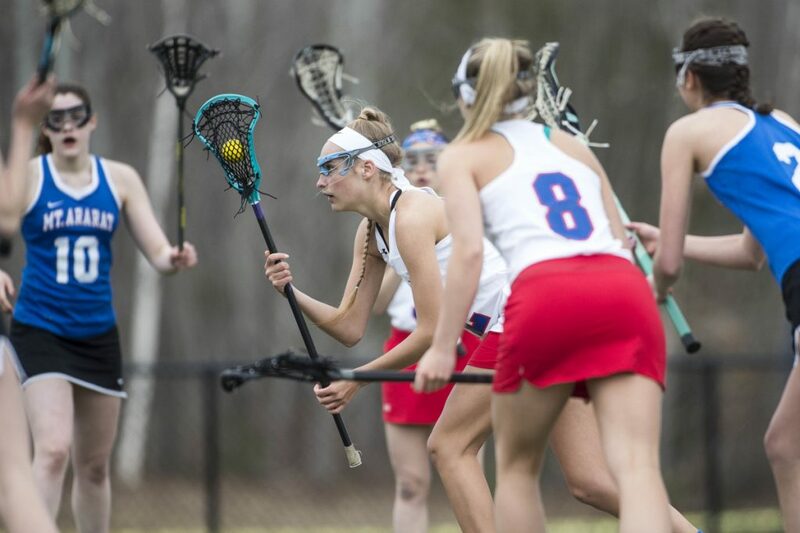 Lauren Pickett scored six goals for Messalonskee, while Ally Turner and Kaitlyn Smith each scored five goals. Abigayle Barney also scored for Messalonskee. Zoe McNally scored the lone Mt. Ararat goal, with just under 15 minutes left in the game. Casi Perow made eight saves for Mt. Ararat.